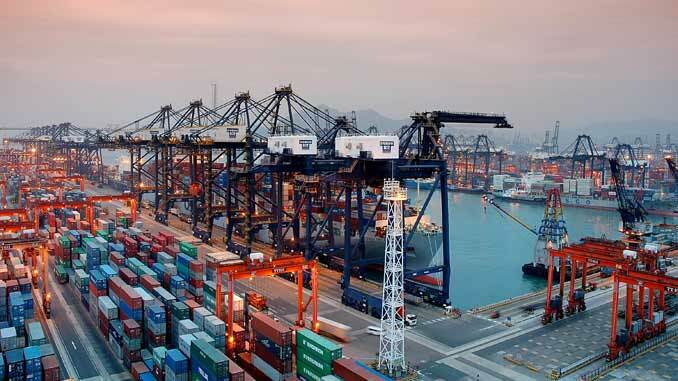 The first quarter 2018 results for Singapore-listed HPH Trust saw the port operators net profit fall 13% to HK$145.4m compared to HK$166.9m in 1Q 2017. The drop in net profit was achieved despite a 3% rise in revenue to HK$2.67bn. 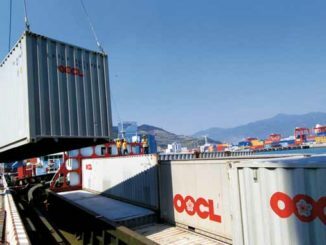 HPH Trust, which operates ports in Hong Kong and nearby Yantian International Container Terminal had earlier cited revisions in tariffs following the merger of some liners in the second half of 2017 as the driver for the fall in average revenue per teu. During the period under review throughput at the Trusts ports rose 5% compared to 1Q 2017. Throughput at YICT grew 9%. 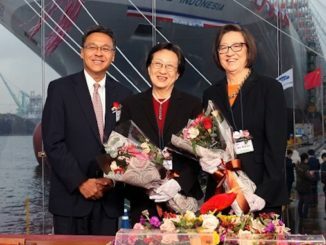 The Hong Kong facility, combining terminals operated by HIT, Cosco-HIT and ACT edged up 1%. 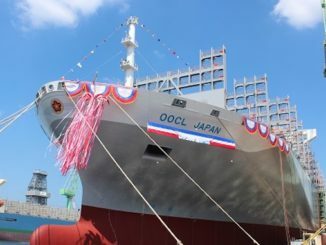 “2018 is set to be a transformative year for the global shipping lines industry driven by shifting economic trends and trade flows in conjunction with the consolidation of ownership. Investment in the modernization and expansion of port facilities is expected to continue to drive overall efficiencies and competitiveness. “Overall shipping lines will continue to deploy mega-vessels to attain capacity and fleet optimisation to drive further cost efficiencies. In addition, focus has shifted from port performance to supply chain performance to enhance competitiveness an operational efficiencies. Furthermore greater emphasis will be placed on security in the wake of growing cyber-attack threats.